I’m reminding you of this because it appears that there are still some vendors out there that would have you believe it’s e-Sourcing or e-Procurement, or some fractured combination of both – because that’s what they have and they want all of your business. 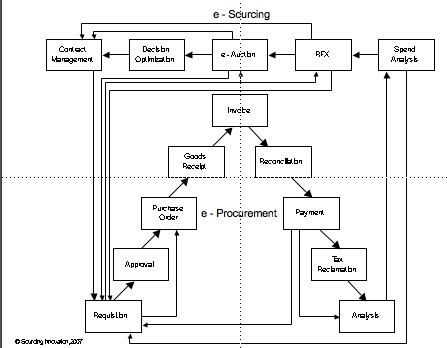 As you can see from the image, sourcing leads into procurement, usually off of a contract, and procurement leads into sourcing, through the analysis step. Without procurement, the organization wouldn’t have a large transaction database and extensive visibility into spend, the key to a successful spend analysis effort, which is the first phase of e-Sourcing. And without sourcing, there would be no strategically negotiated contracts to buy against, and procurement managers would be spending willy nilly, making the current level of maverick spending that you have to deal with pale in comparison. 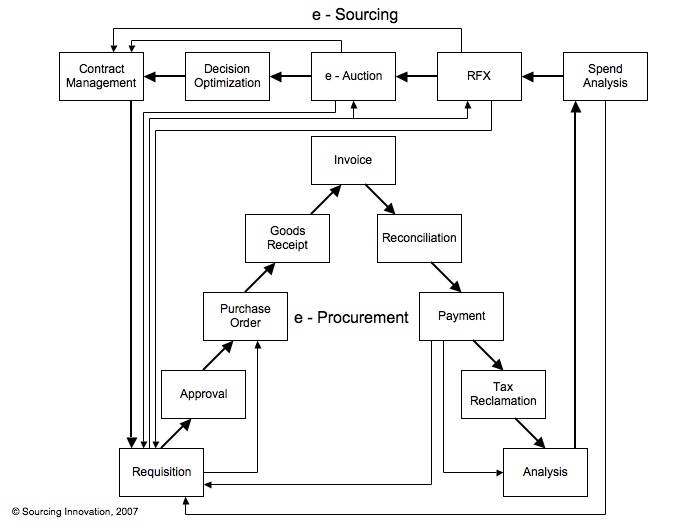 Furthermore, as you can see from the picture, e-Sourcing is more than just e-Auction and Contract Management (even though they are the solutions offered by the largest number of providers), and e-Procurement is more than just order management, invoice management, and e-Payment. Each step is important, and the most important steps, particularly from a savings perspective, are the steps that most solution providers don’t have solutions for – true spend analysis (not static reporting on a data warehouse), decision optimization (not monte-carlo simulation – leave that to the casinos), reconciliation (since the only way you realize the negotiated savings is to make sure you’re paying what you’re supposed to, and not paying for anything you didn’t actually receive), and, in global trade, tax reclamation (Global Data Mining hasn’t found billions of dollars in savings for their customers because they got lucky). After all, even though these are crude, inefficient, poor man’s solutions, you could, if you were brave (or is that masochistic) enough, you could use office documents and e-mail to achieve core RFX functionality, you could do basic contract management with an open source content management system (or an Access data base and a college programmer if you were really daring), hold your auctions using a conference call service, manage your purchase orders and invoices with a basic accounting system, and pay with P-cards. Now, as I pointed out last week in the doctor would like to remind you the one system solution is still a pipe dream, you’re not going to get all of this from one vendor, and that’s okay. The key is to assemble a complete solution that meets your needs, subject to your process and goals. 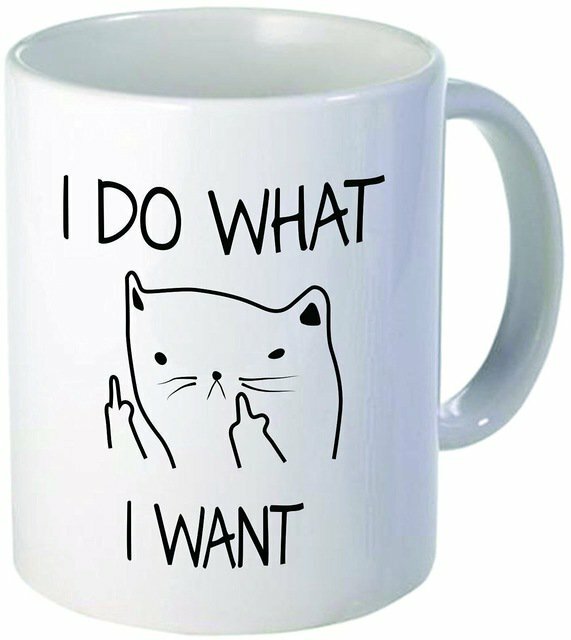 And, as I have previously pointed out, as long as you adopt platforms that use common architectures and standard protocols for data interchange, it’s not too hard to build a complete end-to-end solution that will generate the value you want – as it’s there for the taking. This entry was posted in Blogologue, Procurement Innovation, Sourcing Innovation on January 17, 2008 by thedoctor.